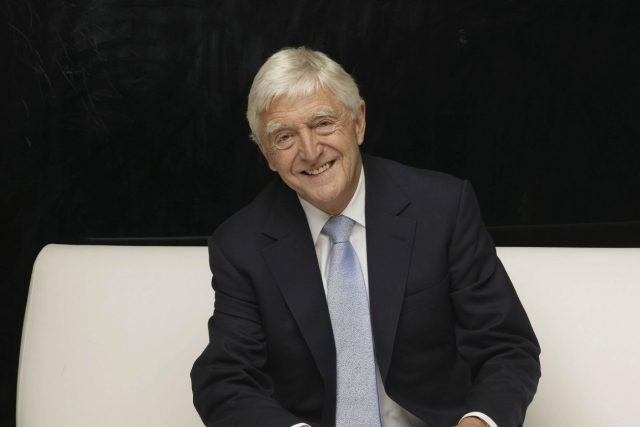 Former chat show host Michael Parkinson bought the Royal Oak pub near Windsor in 2001 with his son, Nicholas, a Savoy-trained chef. At the time the pub was painted pink and in desperate need of some TLC. Championing local seasonal ingredients, the pub scooped a Michelin Star in 2010, which it kept for 8 years. Located in the leafy village of Littlefield Green near Maidenhead, its former head chef, Craig Johnston, went on to win MasterChef: The Professionals. On the current main menu you’ll find rabbit rillettes on toast; salt baked celeriac with chestnuts and truffle; hare carpaccio with pickled swede; guinea fowl and bacon pie; braise oxtail and pearl barley risotto; and lemon panna cotta with basil ice cream. Nick Parkinson is a huge wine lover, and lists a number of the wines on the menu at retail prices in a bid to get customers to trade up. Among the jewels on his list is a Penfolds Grange vertical featuring vintages from 2010 back to 1962. You’ll also find Louis Roederer Brut Premier, Domaine Ott rosé and Château Ormes de Pez by the glass.